Online ordering menu for Schiano's Pizzeria. 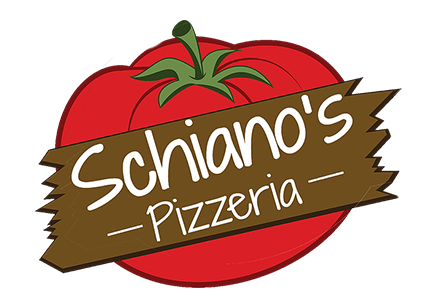 Schiano's Pizzeria is located in Rochester, New York on Alexander Street. Our passion is REAL food using only the best ingredients and sauces and house-made every day. Build your own pizza or try one of our specialties such as the Buffalo Chicken, Philly Steak, or the Breakfast Pizza. We're located near the heart of the Central Business District by Memorial Art Gallery. We're also near Eastman School of Music and Rochester Museum & Science Center. Order online for carryout or delivery!